for $499,000 with 7 bedrooms. This 1,045 square foot home was built in 1919. 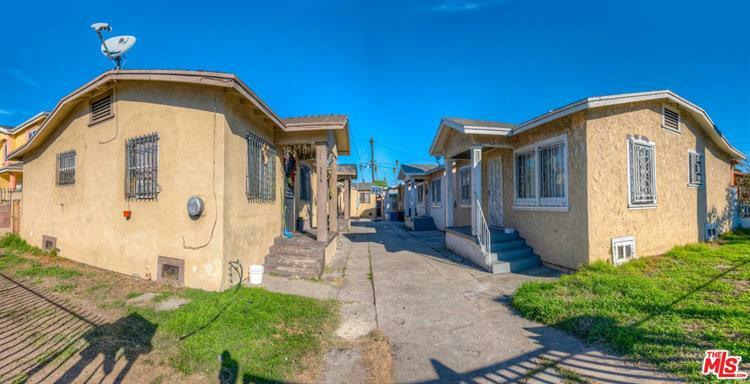 3 units in Prime Los Angeles location. Two - 2 bedroom units and One - 3 bedroom unit. with tons of upside on rents. 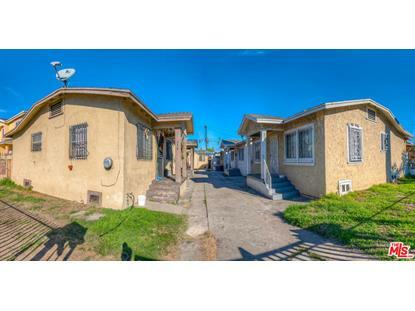 Close to freeway access for easy commutes. Great for owner user or investor!